The Procter & Gamble Company (PG - Free Report)	or P&G is a lucrative dividend stock as clear from its practice of regularly paying and increasing the dividend rate. The company announced a 4% hike in the quarterly cash dividend rate to 74.59 cents per share ($2.98 annually) from 42 cents in a bid to impress investors. The new dividend is payable on May 15, 2019, to shareholders of record as of Apr 19, 2019. This dividend increase is also applicable to the company’s Series A and Series B ESOP Convertible Class A Preferred Stock. This consumer goods giant has consistently increased dividend and has been paying dividends for 128 years ever since its incorporation in 1890. In fact, the latest increase marks P&G’s 63rd consecutive year of dividend hike that reflects its commitment to add value to shareholders, reflecting confidence in business growth. 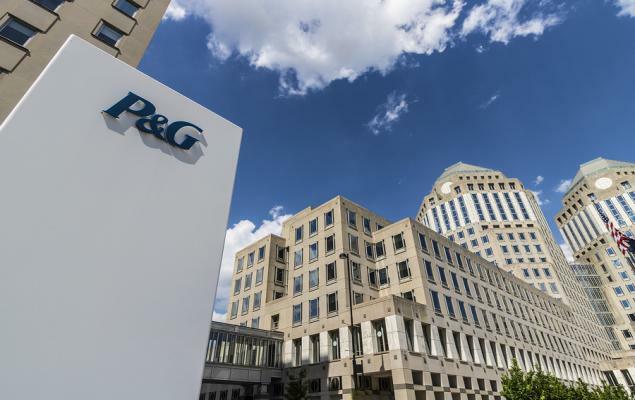 P&G is considered to be one of the dividend aristocrats in the S&P 500 Index, given its consistent increase in dividends each year in more than 100 years in business. This, along with a dividend yield of 2.8% as of Apr 10, 2019, helped the company to attain this position. P&G generates strong cash flow annually. The company generated operating cash flow of $7.6 billion in the first six months of fiscal 2019. Operating cash flow for the fiscal second quarter was $4 billion and free cash flow productivity was 103%. 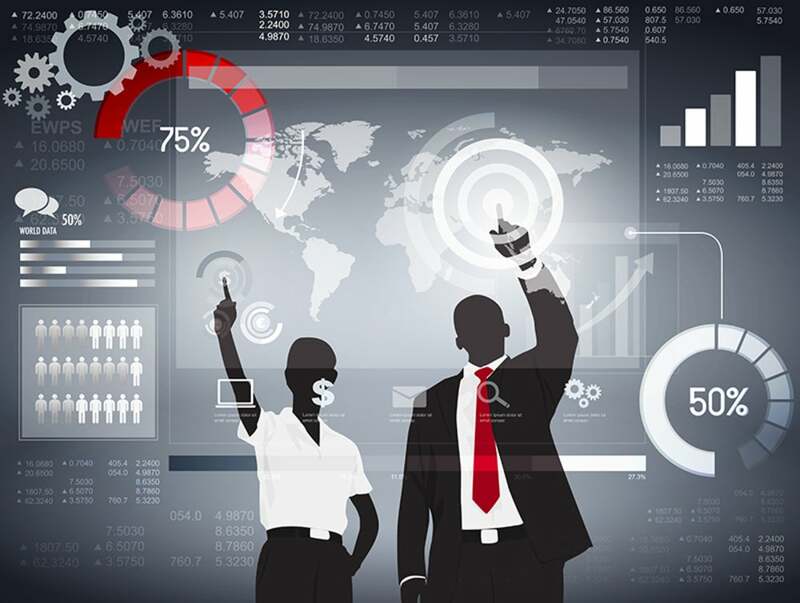 Strong cash flow provides management the opportunity to invest in product innovations, acquisitions and brand development in addition to regularly paying dividends and repurchasing shares. Consequently, it returned nearly $2.6 billion to stockholders during the fiscal second quarter through dividend payments worth $1.9 billion and share buybacks of roughly $0.8 billion. In the last seven fiscal years, the company, on an average, delivered nearly 100% adjusted free cash flow productivity. Moreover, it returned average of more than 110% of reported net earnings to shareholders in forms of dividends and share repurchases in the last seven fiscal years. Looking ahead, the company is on track to surpass the targeted adjusted free cash flow productivity of 90% or more for fiscal 2019. Further, it expects to return cash to shareholders, including more than $7 billion of dividends and up to $5 billion of share repurchases in the fiscal year. The recent dividend hike is expected to bolster investors’ confidence in the company’s financials, improve market position against competitors and drive the stock. P&G is known for strong brand recognition, diversified portfolio, impressive product development capabilities and marketing prowess as well as strong cash flow productivity. The company remains focused on balanced growth through improved product, packaging and marketing initiatives, and productivity cost-saving plans. These positives aided the P&G stock to gain substantial momentum. Notably, shares of this Zacks Rank #3 (Hold) company has gained 34.5% in the past year, outperforming the industry’s 17.9% growth. Unilever Plc (UL - Free Report)	has a long-term earnings growth rate of 5.9%. The stock presently carries a Zacks Rank #1 (Strong Buy). You can see the complete list of today’s Zacks #1 Rank stocks here. Colgate-Palmolive Co. (CL - Free Report)	, with long-term earnings per share growth rate of 5.5%, currently carries a Zacks Rank #2 (Buy). Church & Dwight Co., Inc. (CHD - Free Report)	, with long-term earnings per share growth rate of 8.4%, also carries a Zacks Rank #2 at present.